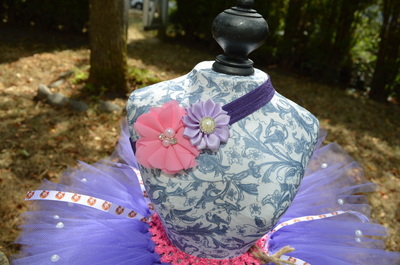 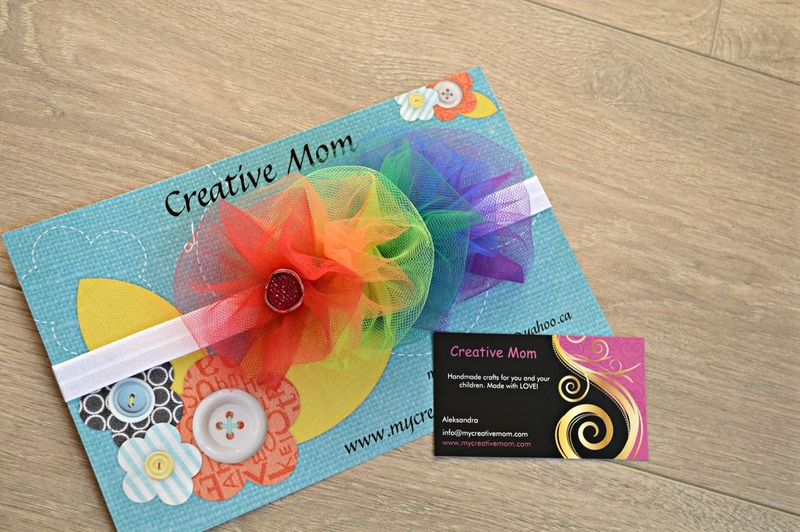 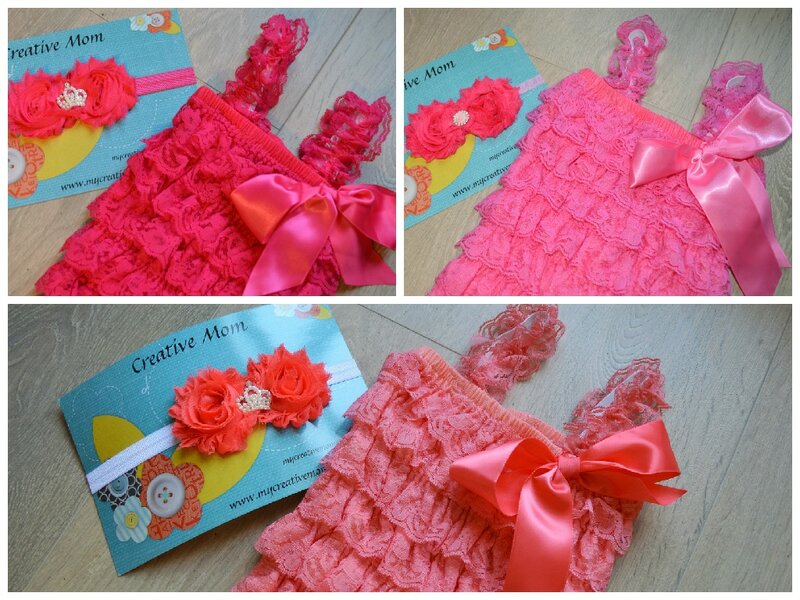 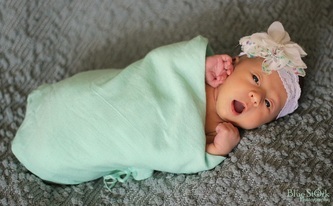 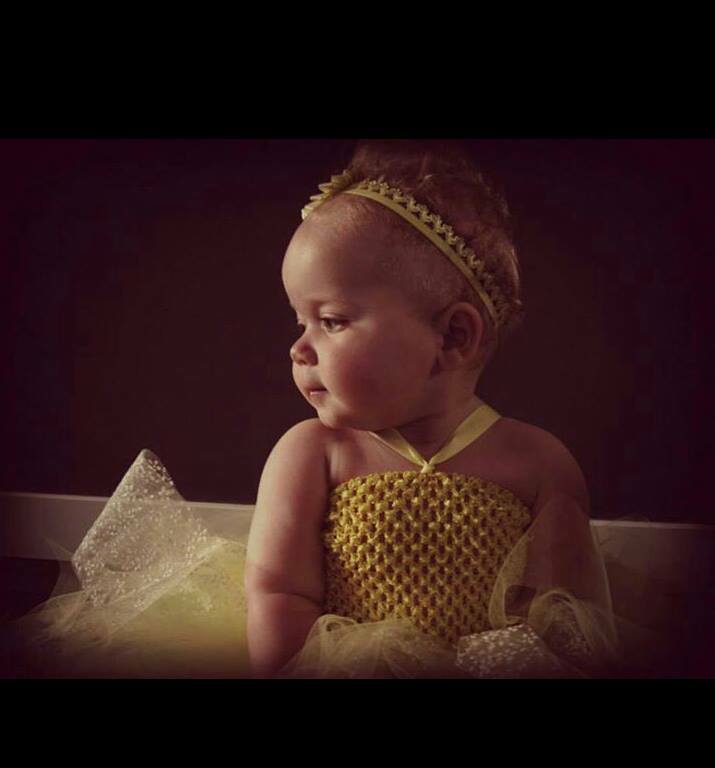 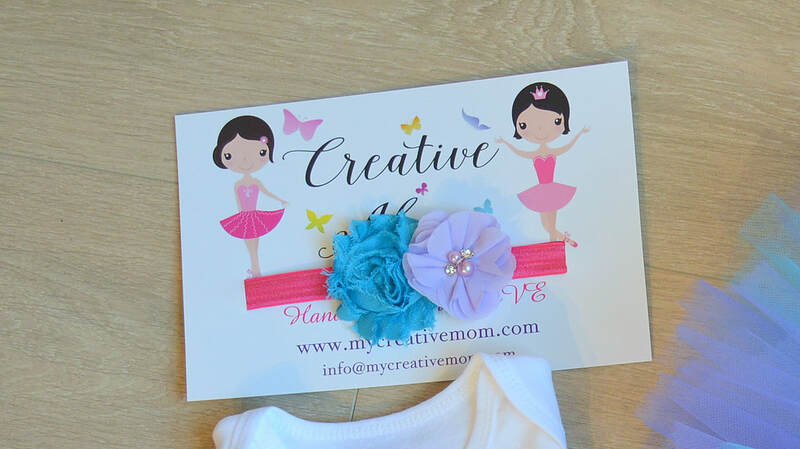 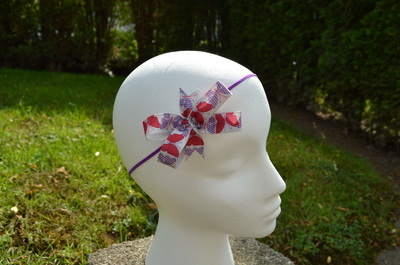 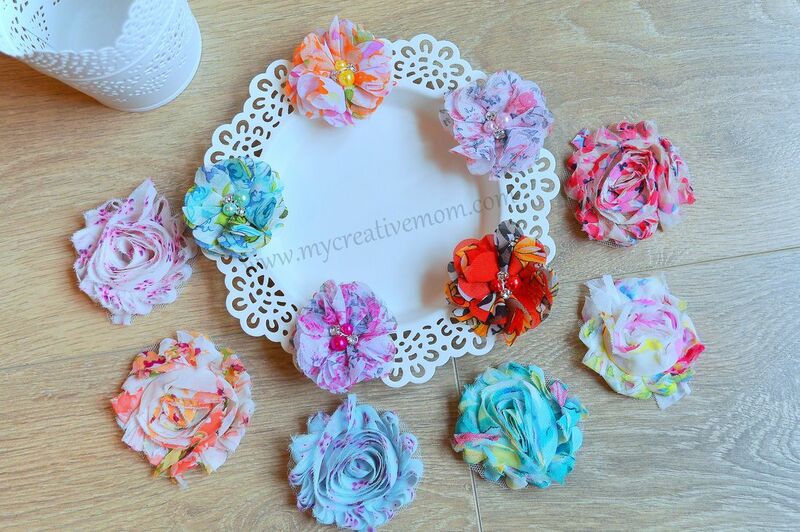 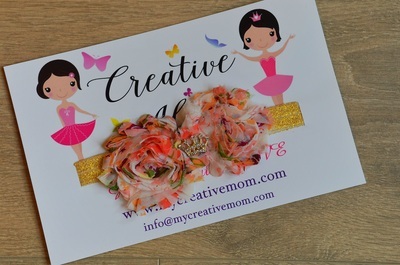 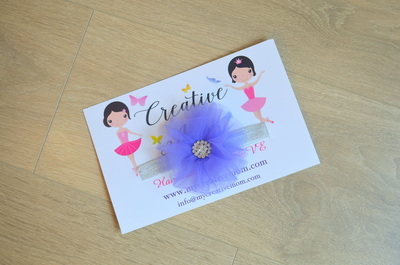 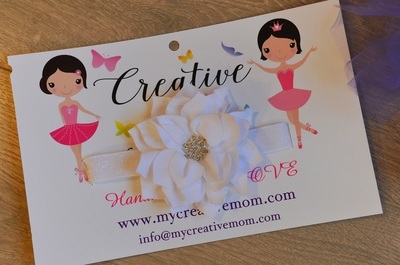 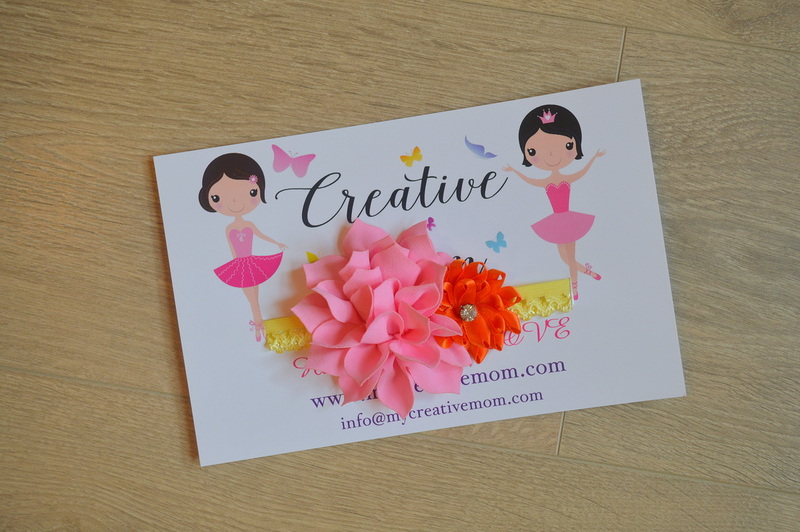 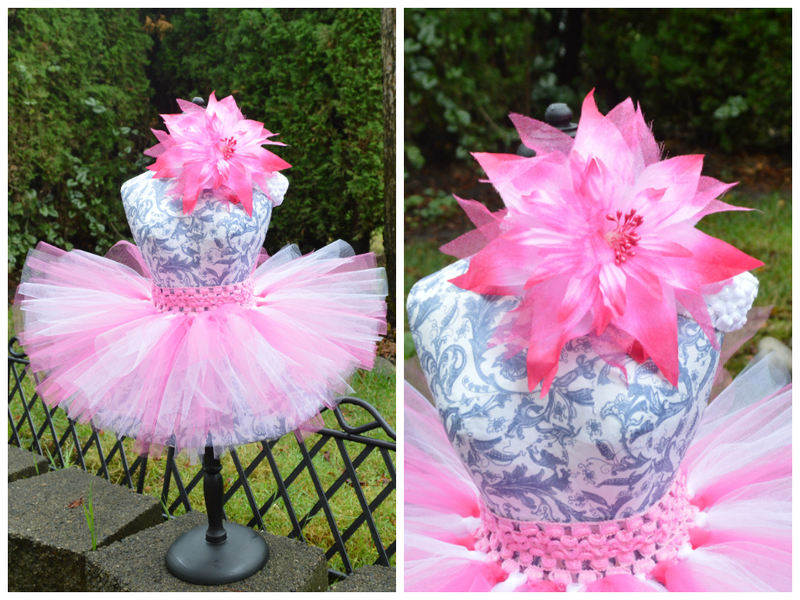 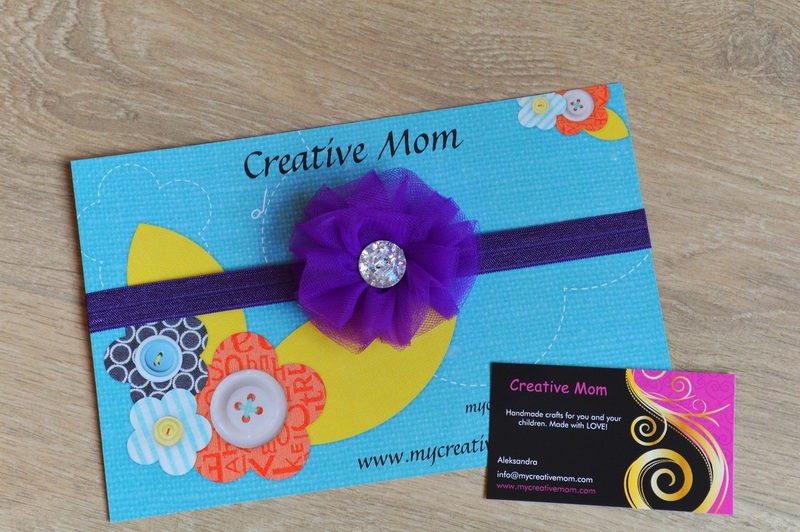 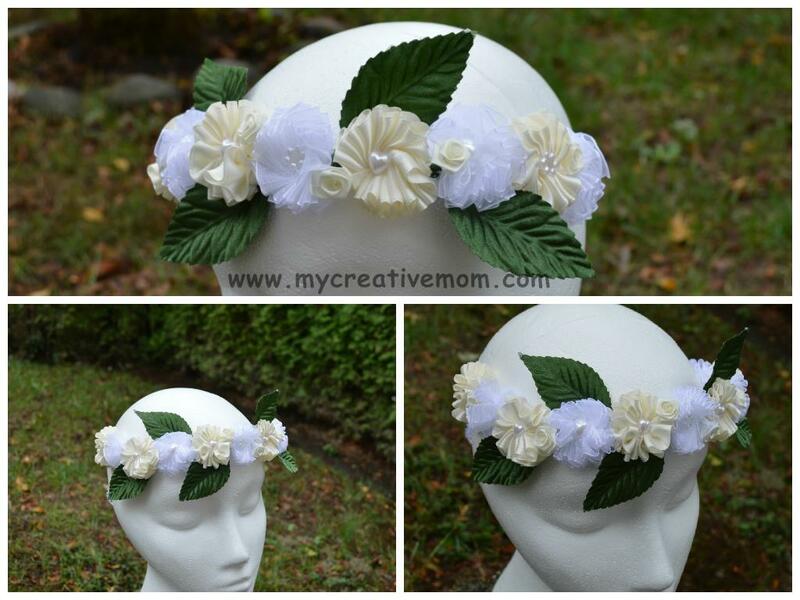 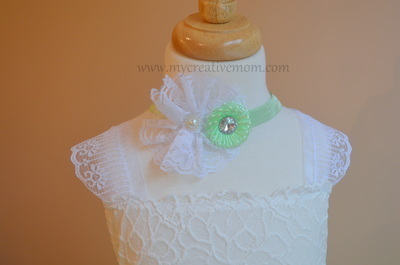 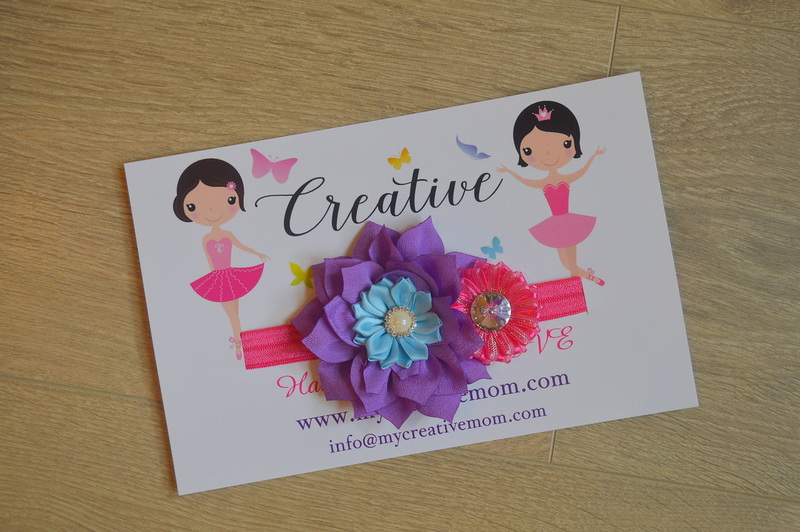 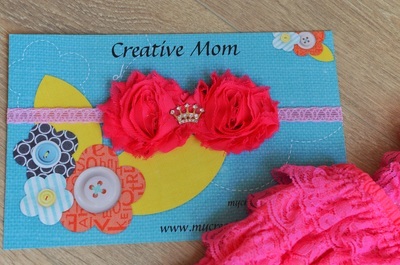 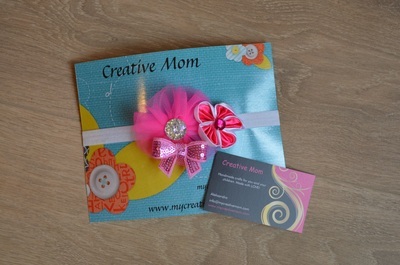 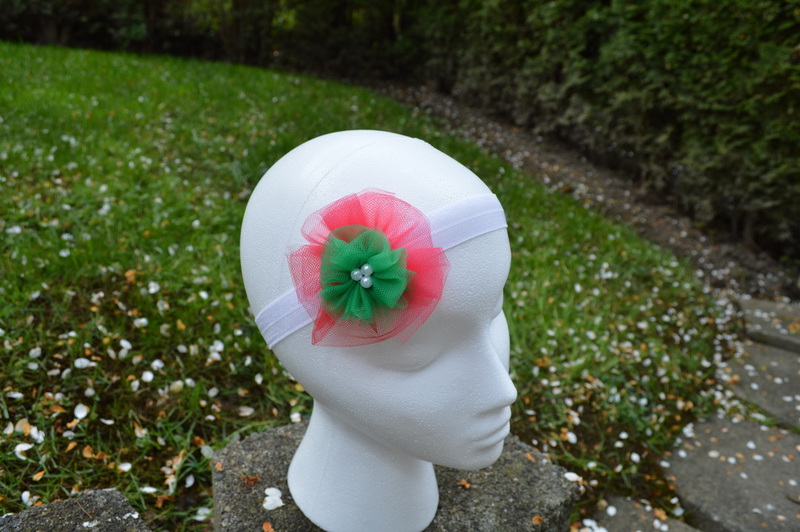 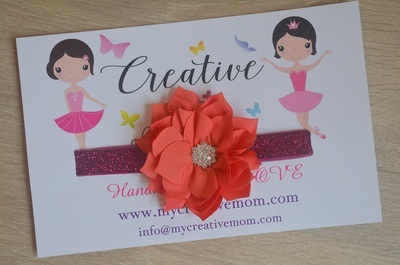 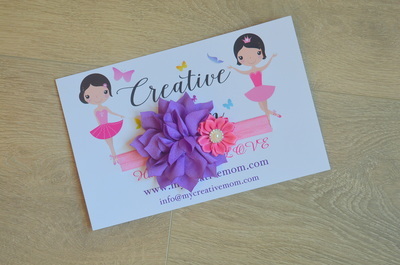 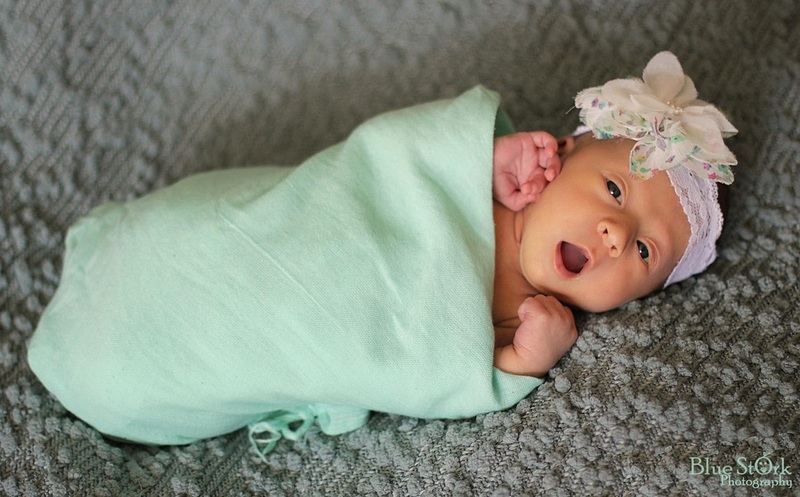 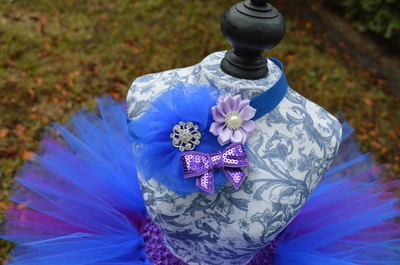 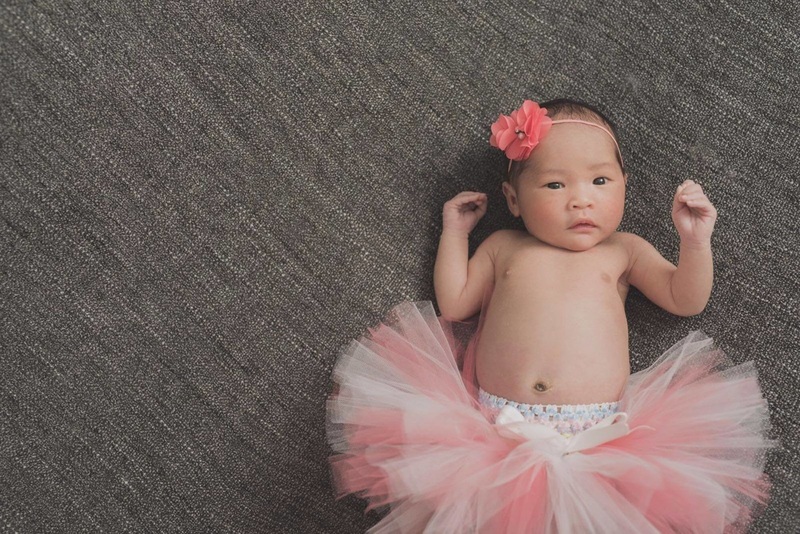 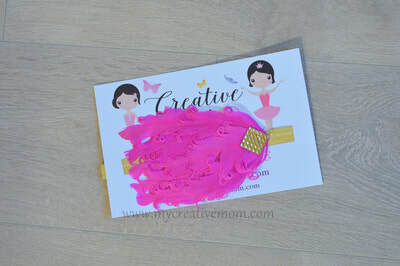 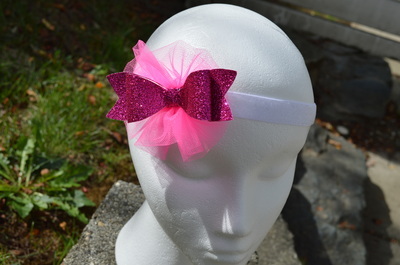 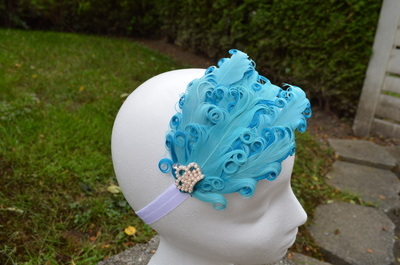 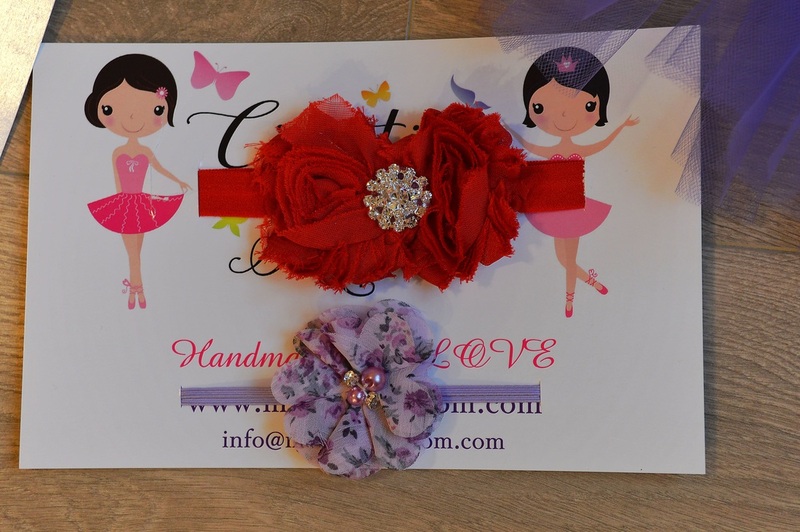 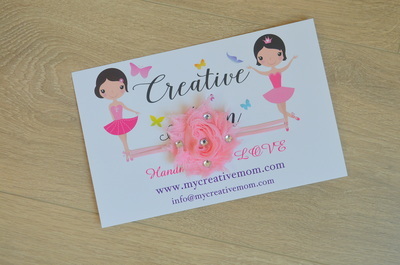 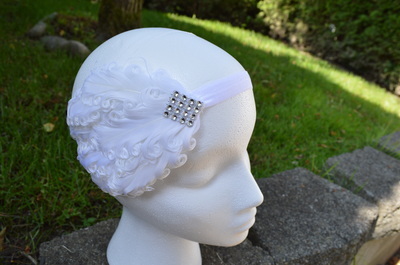 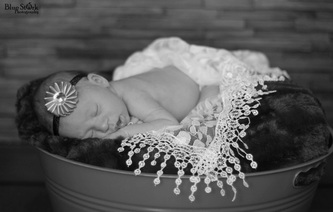 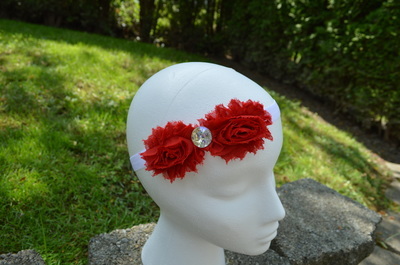 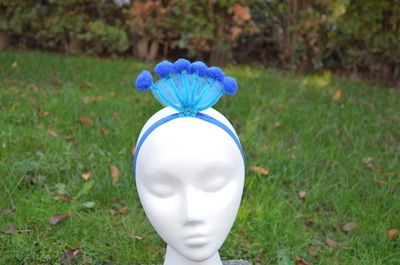 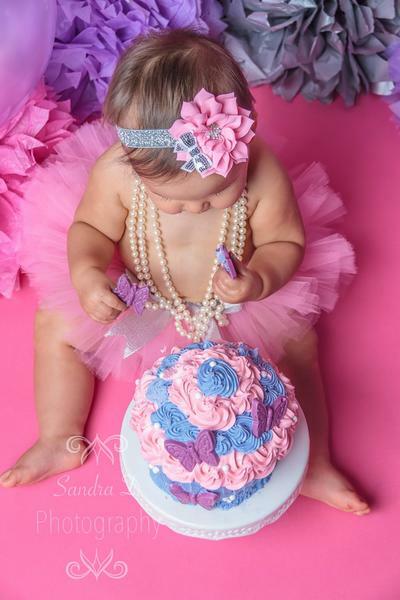 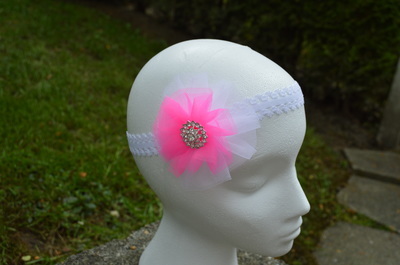 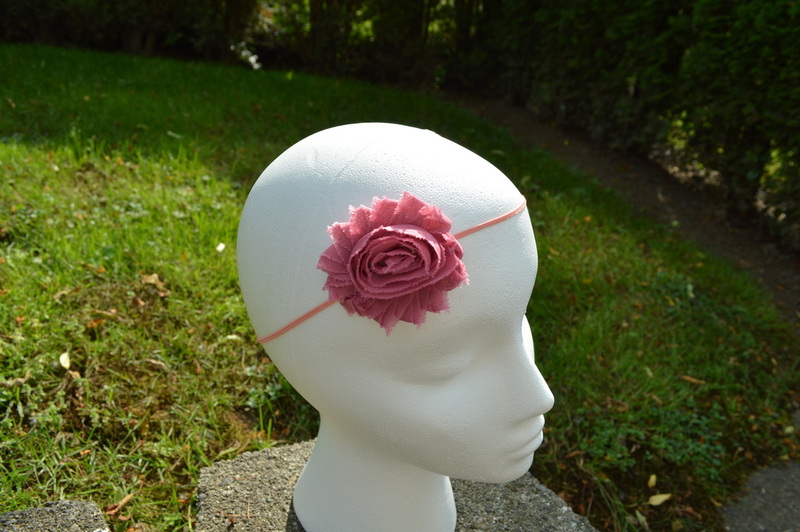 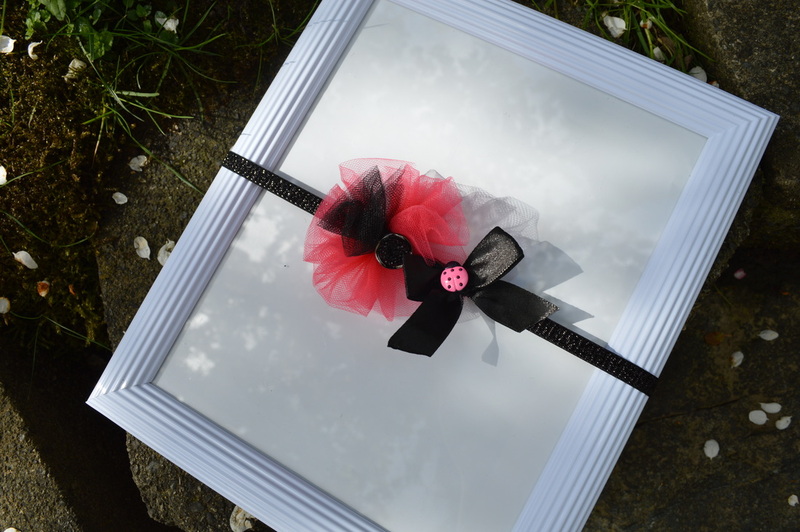 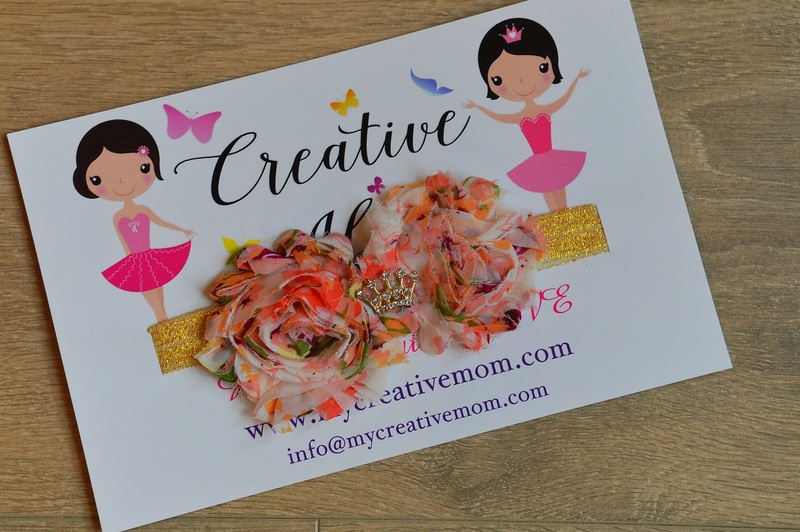 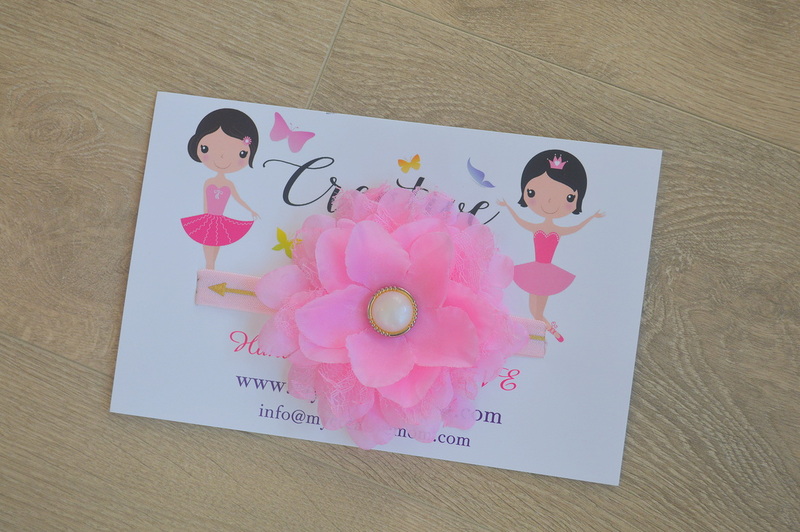 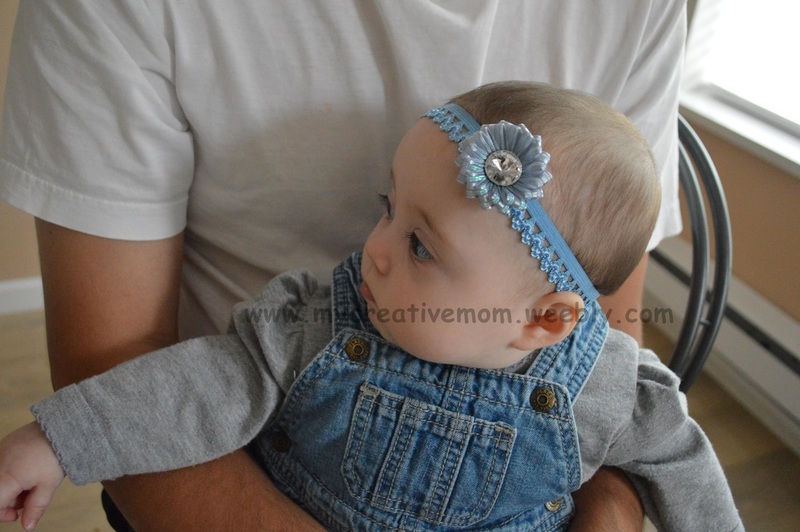 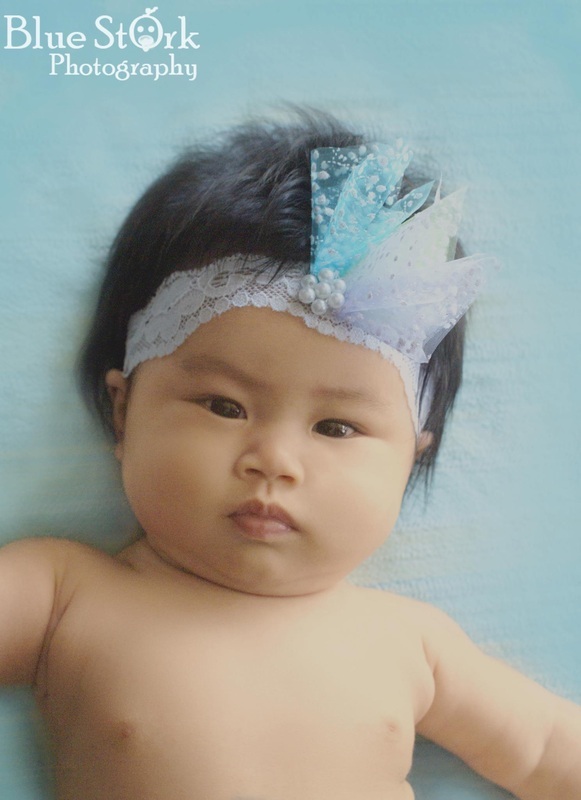 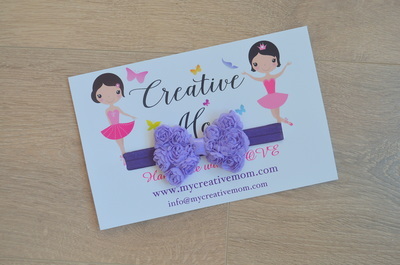 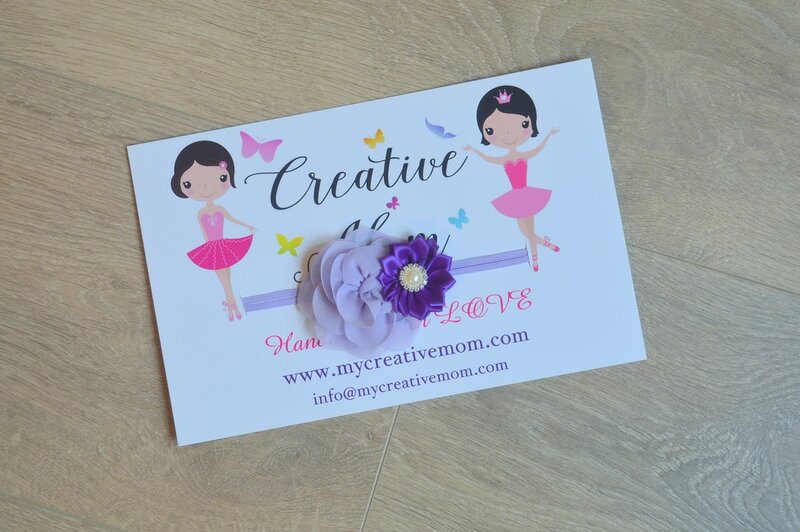 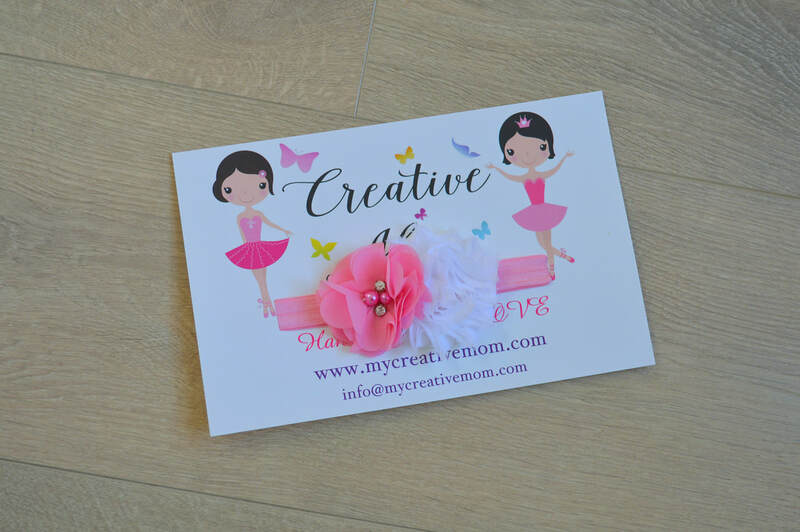 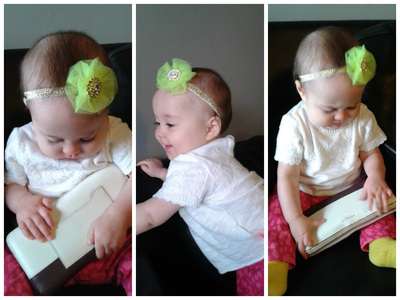 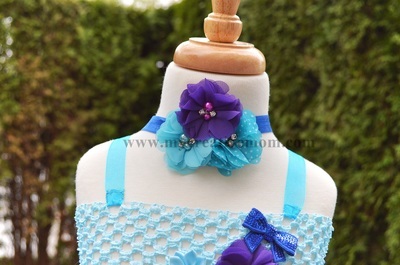 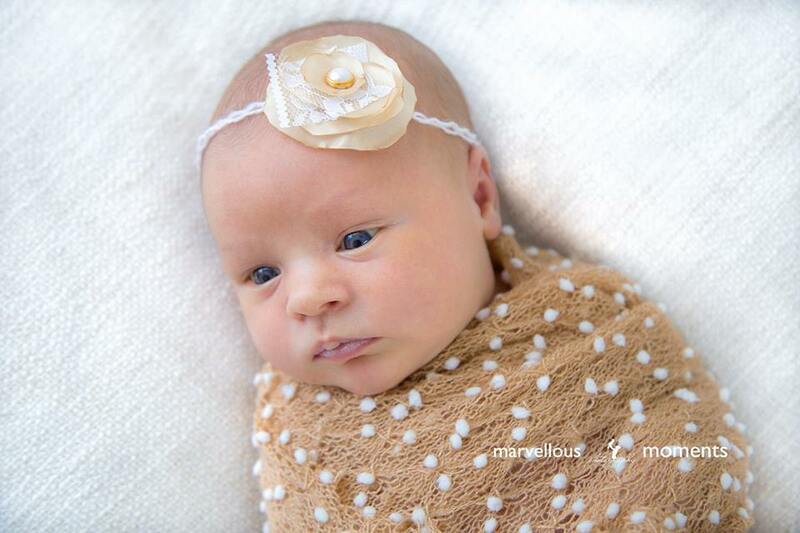 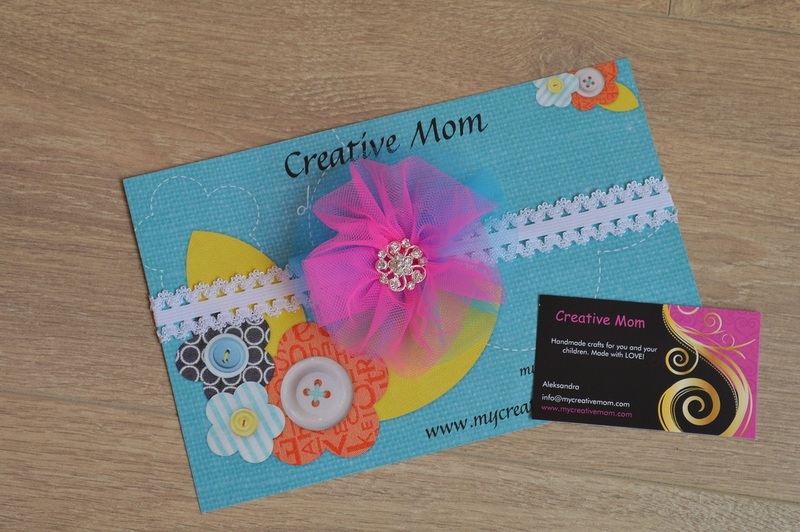 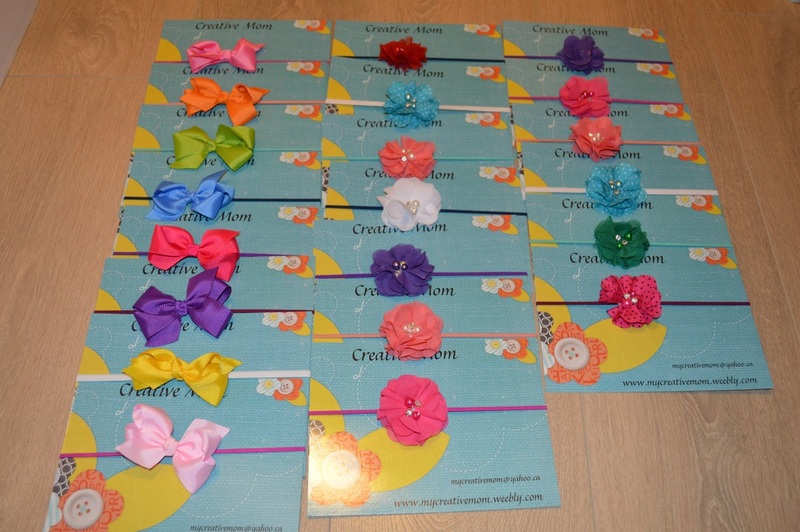 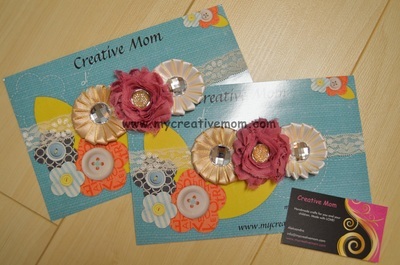 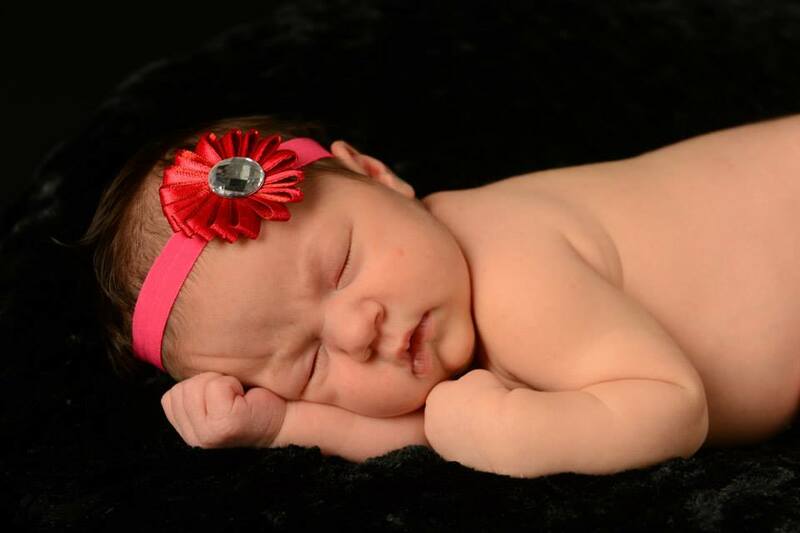 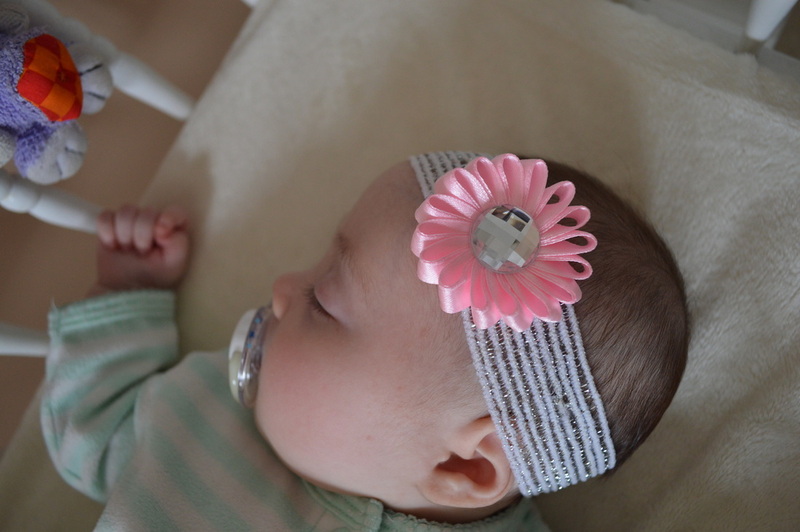 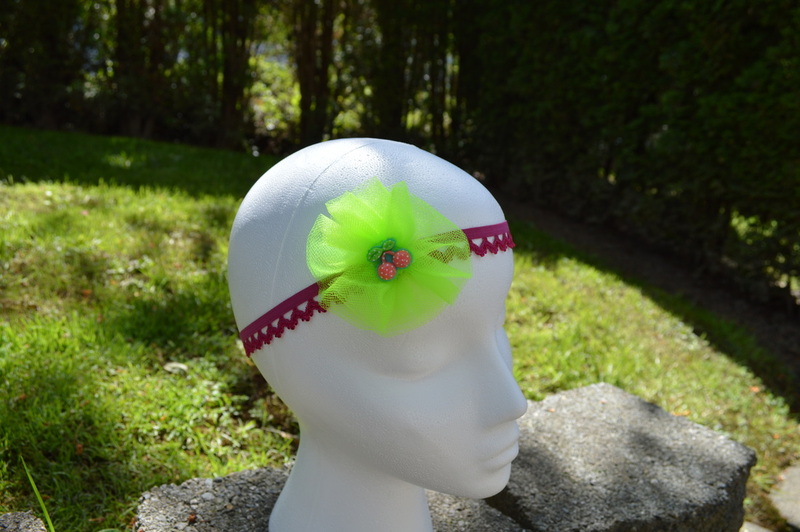 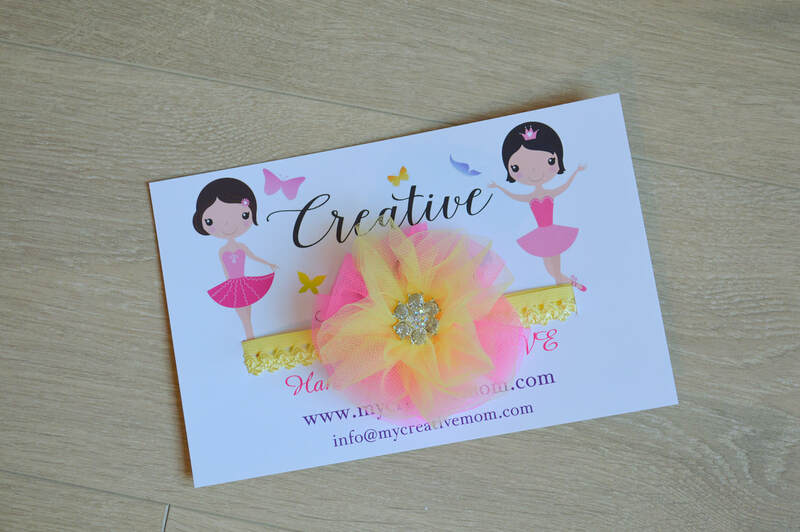 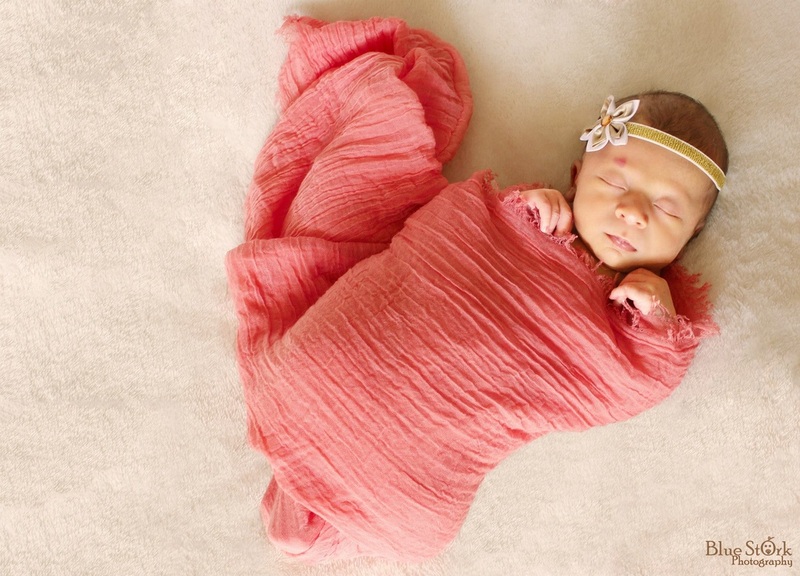 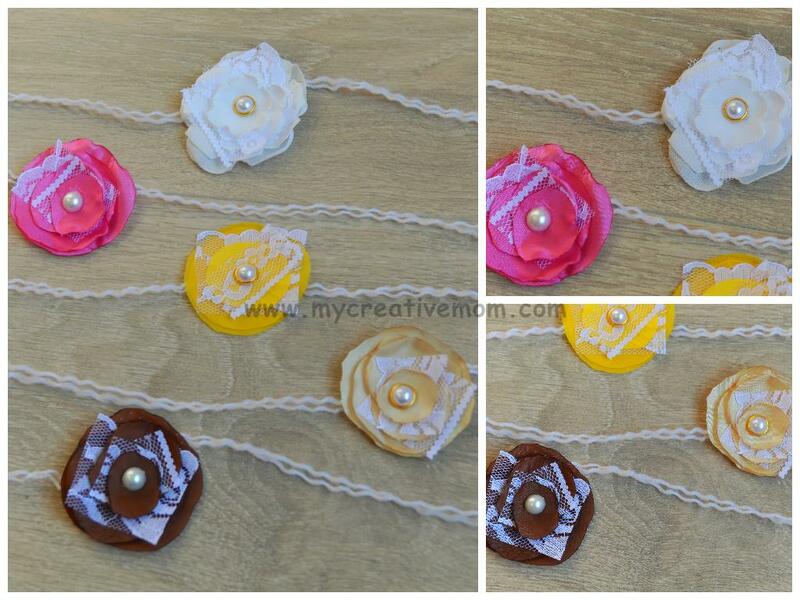 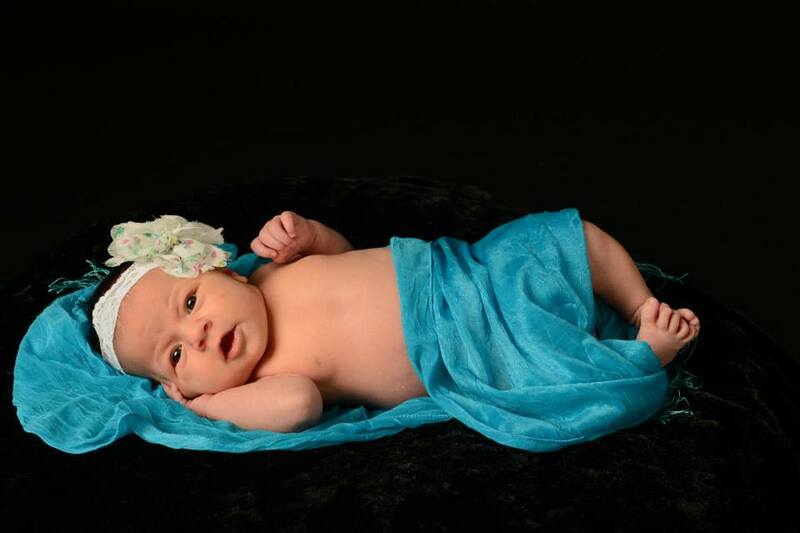 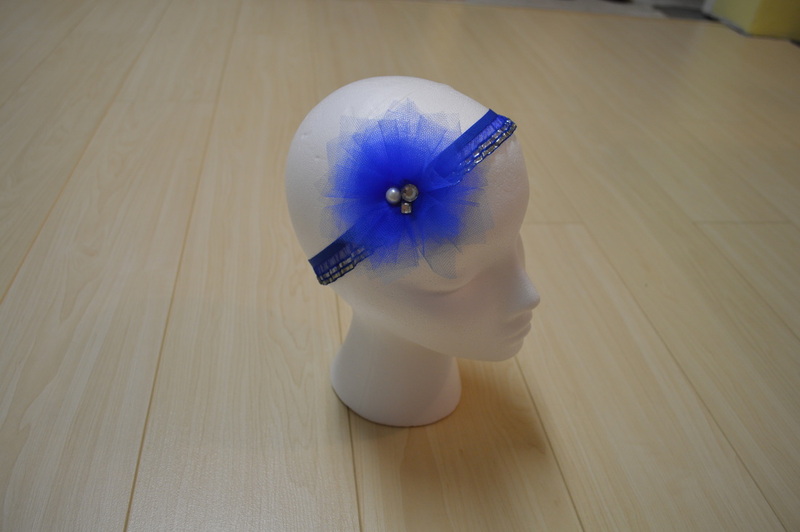 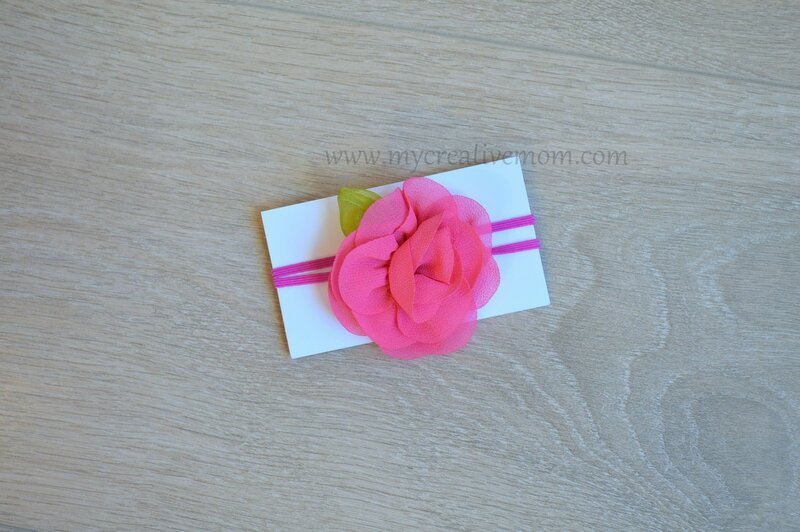 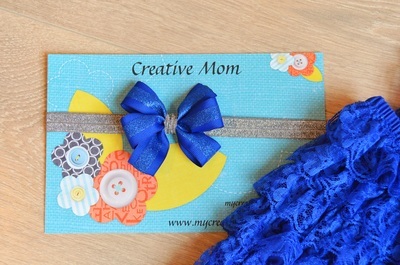 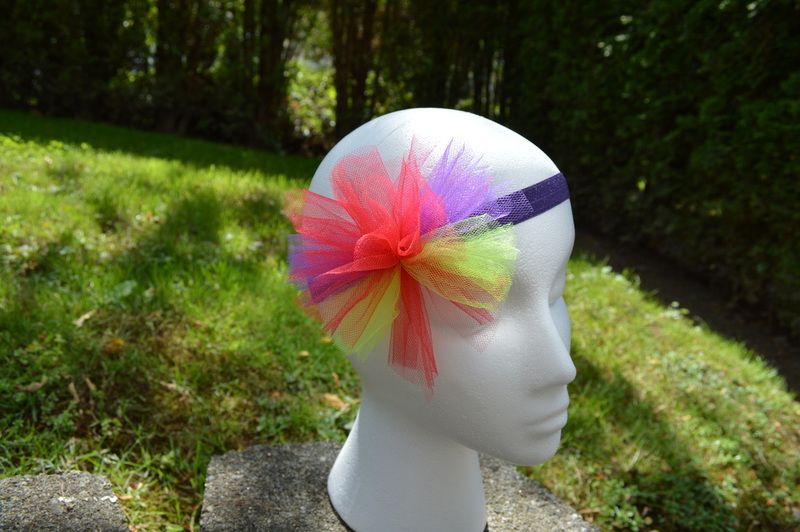 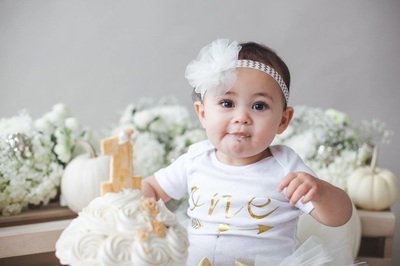 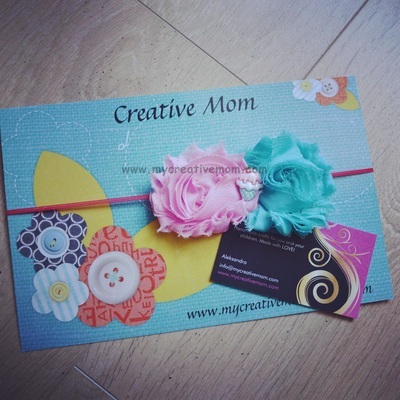 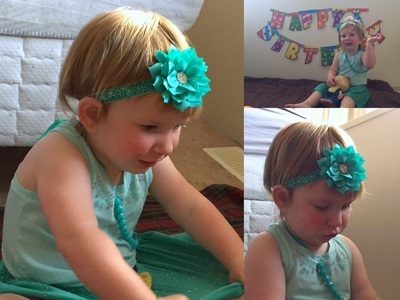 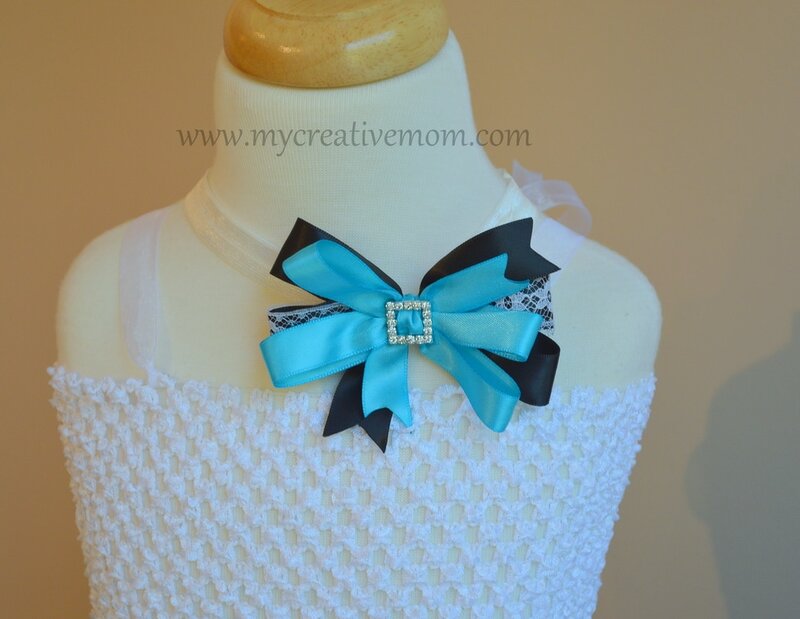 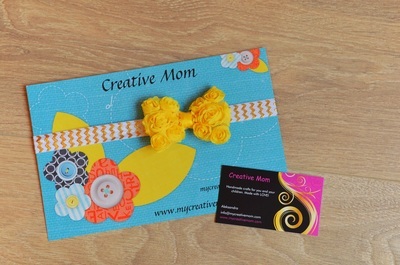 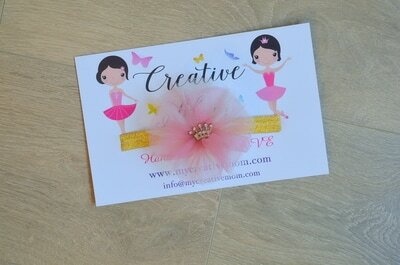 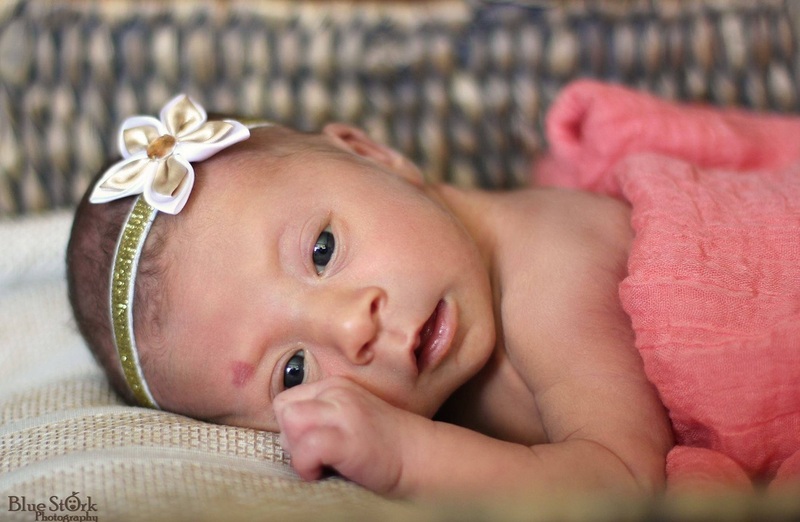 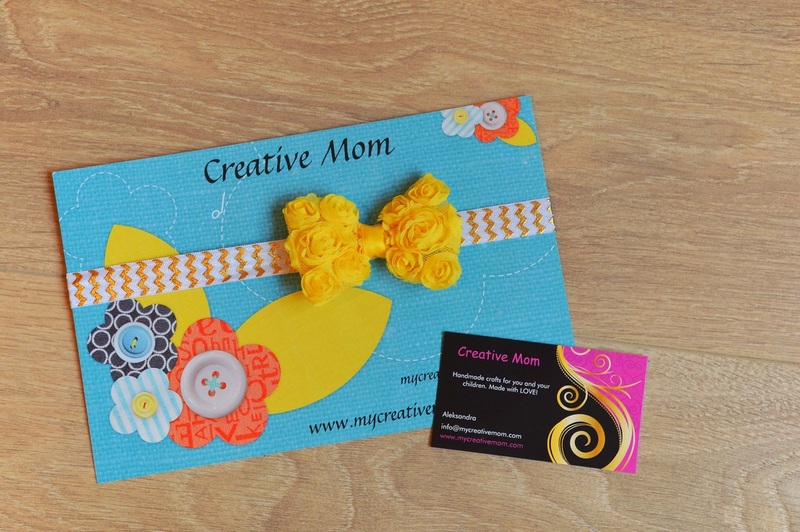 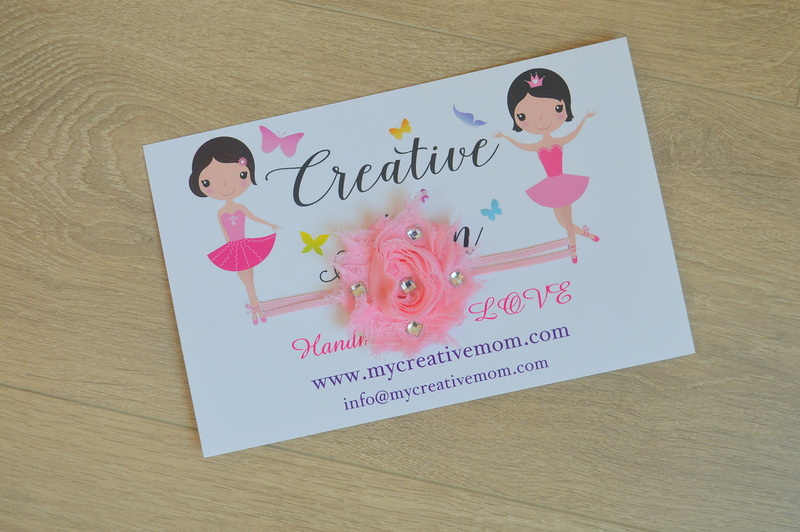 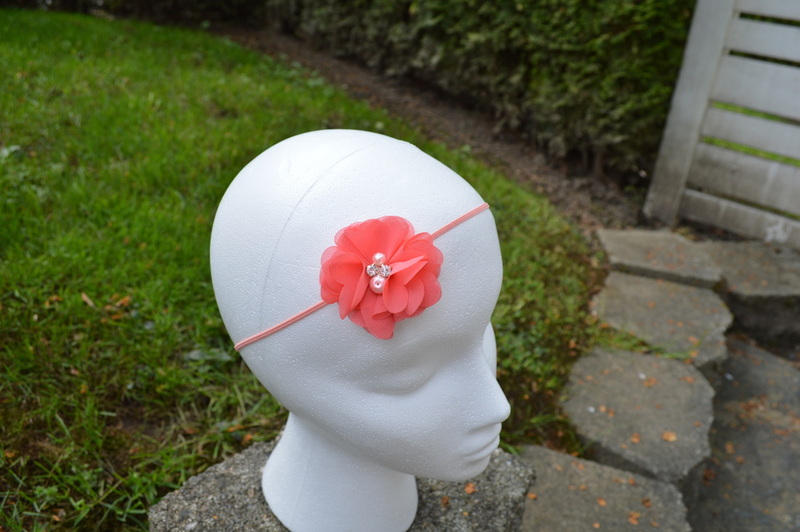 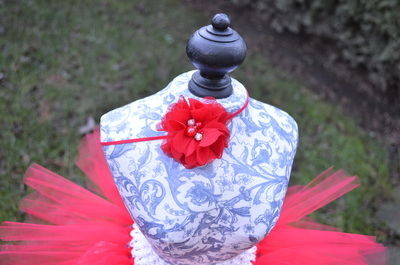 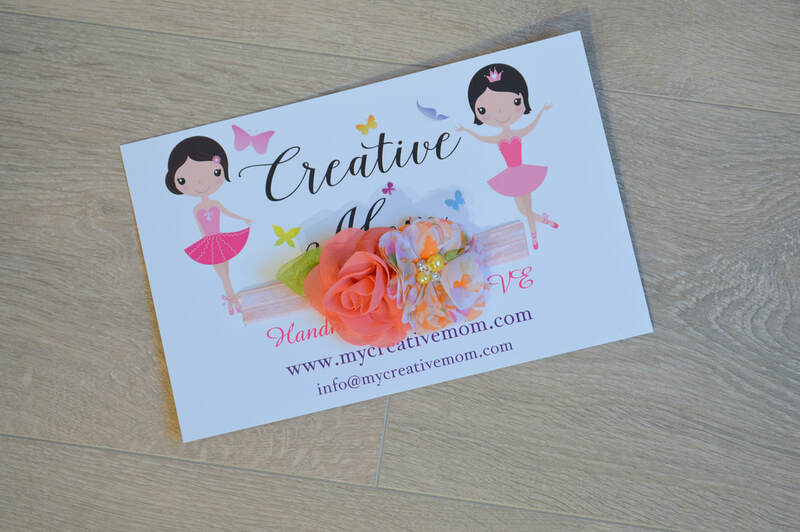 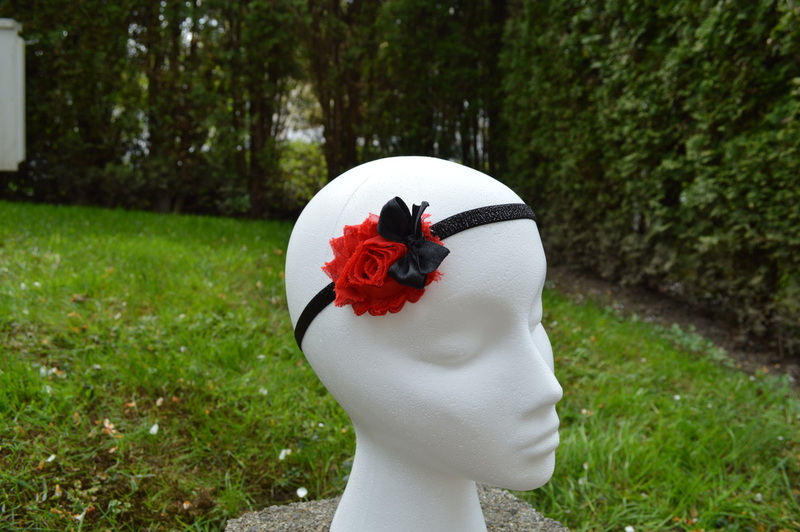 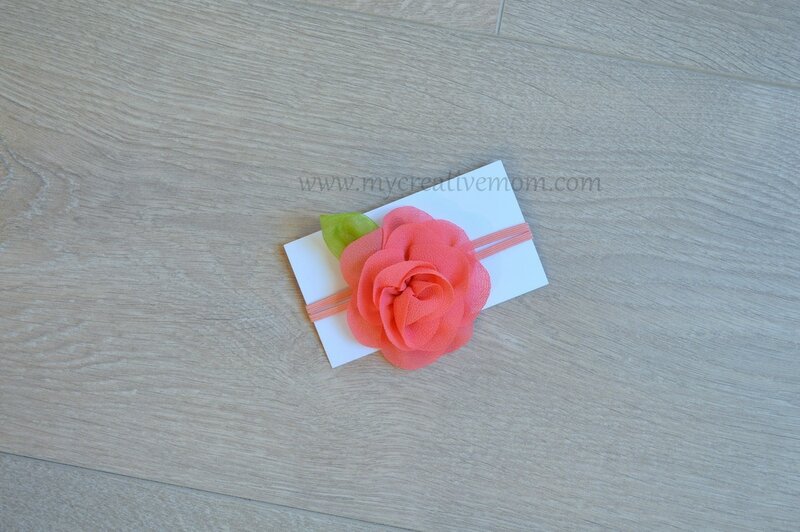 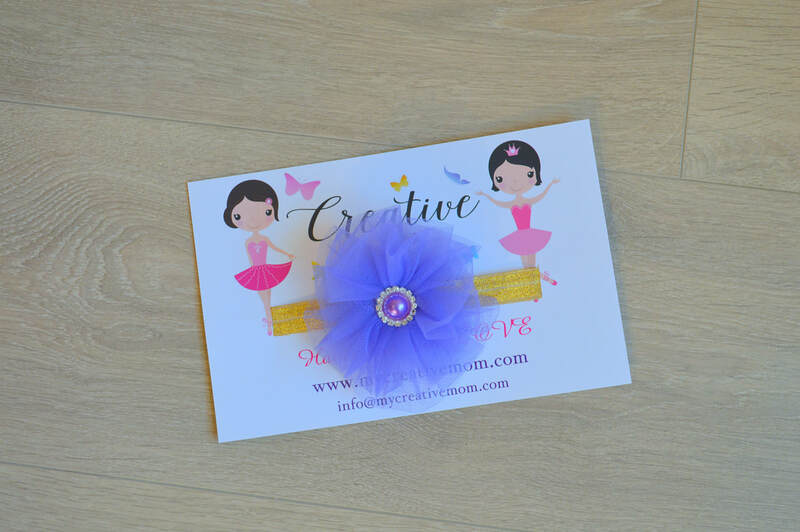 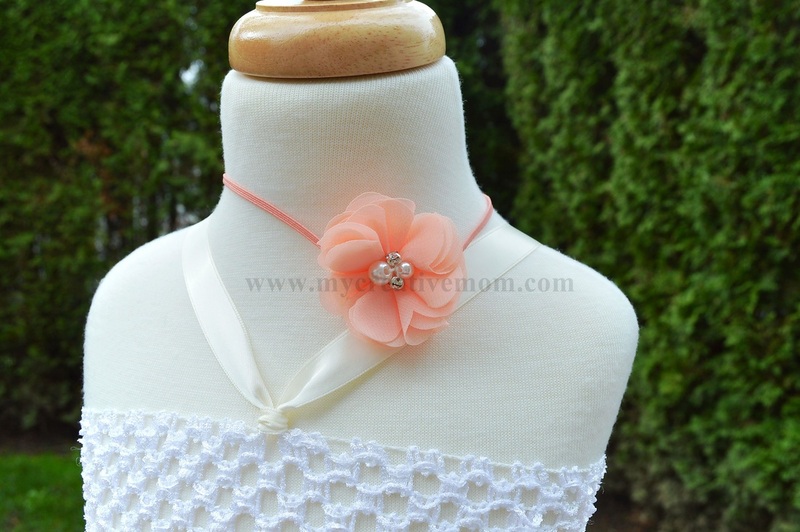 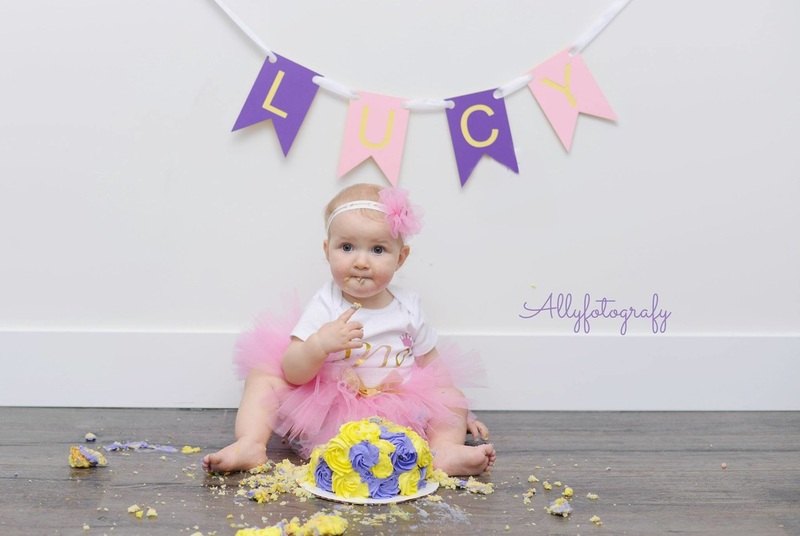 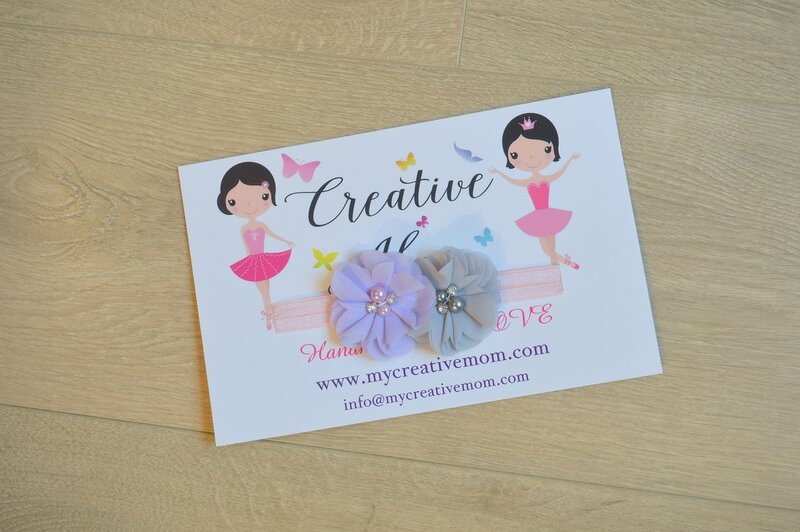 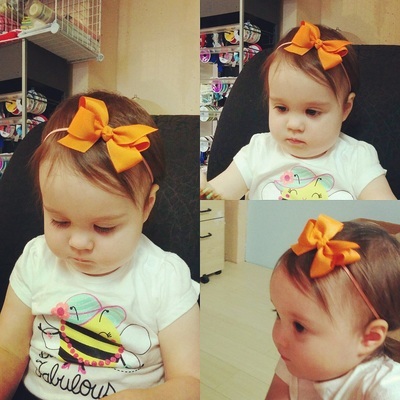 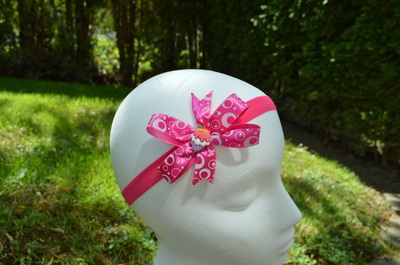 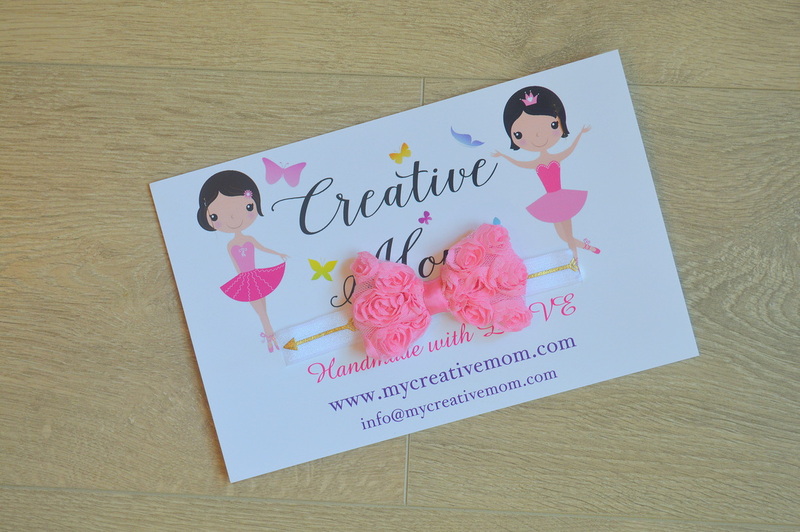 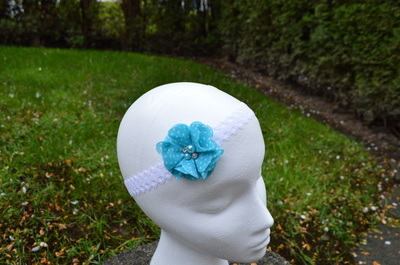 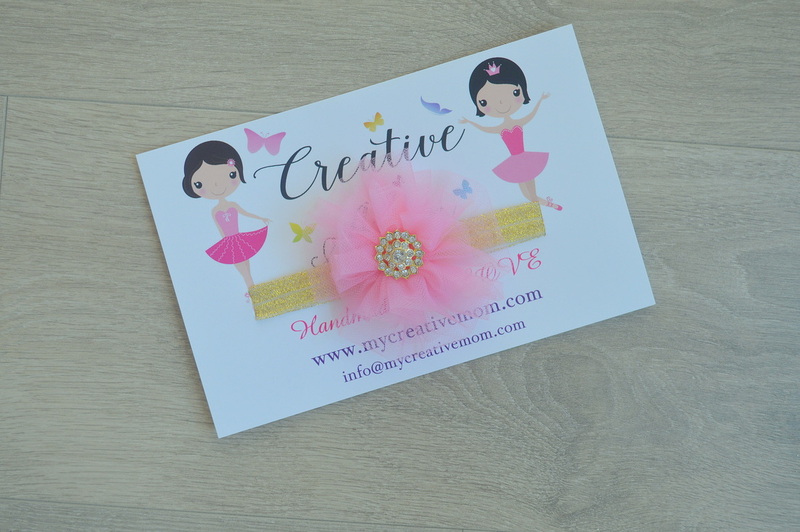 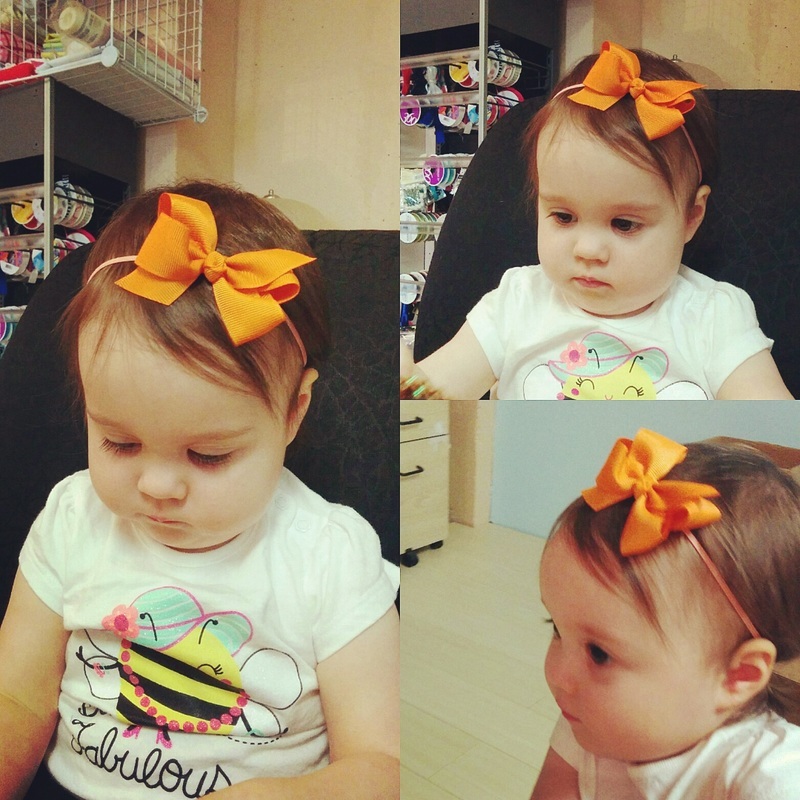 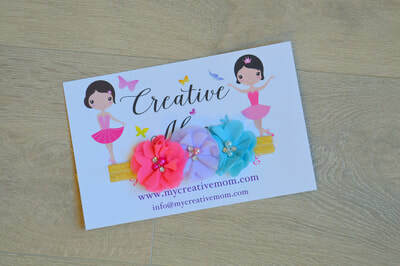 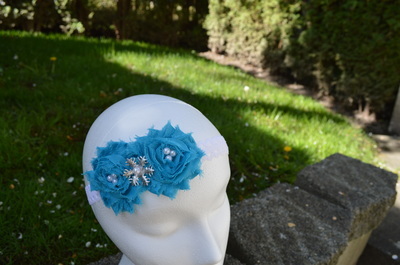 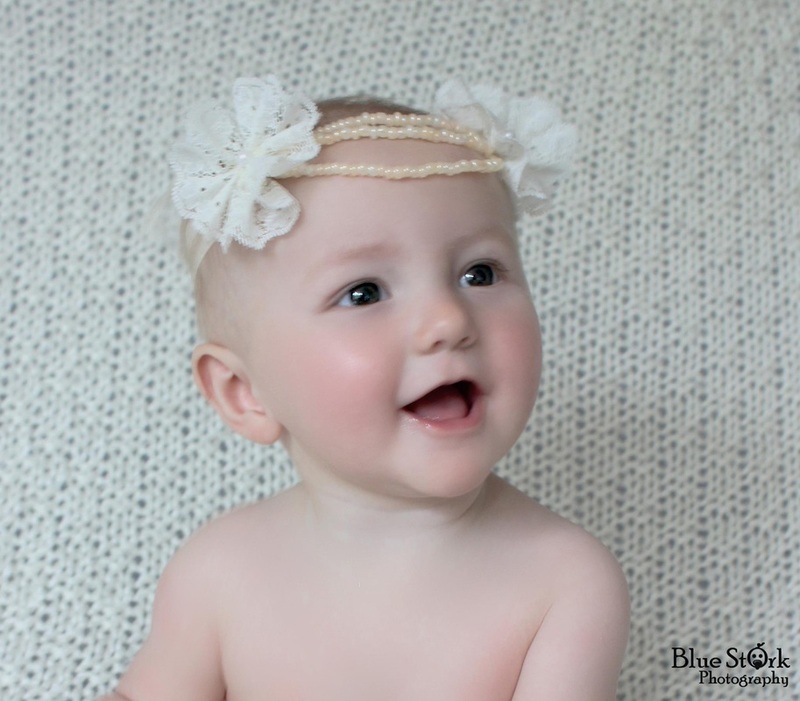 Boutique style Headbands by Creative Mom! 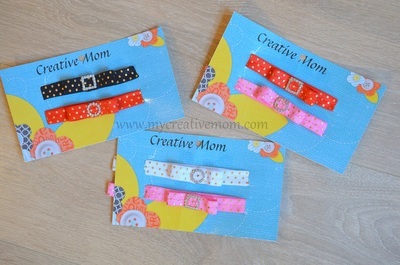 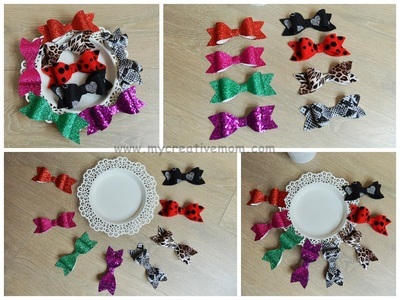 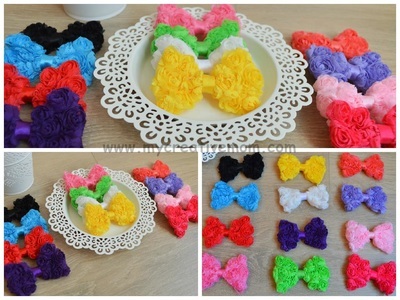 Can make any color, size (baby,child,adult) and style. 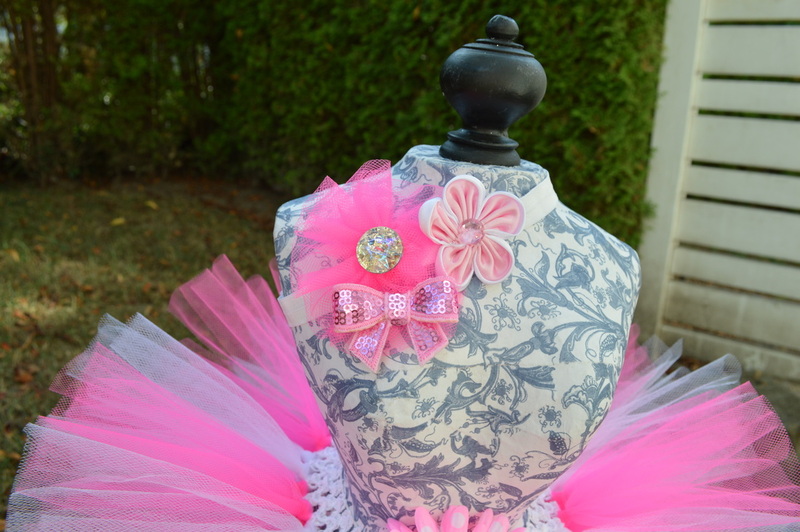 Perfect for photo sessions, dance lessons, party and etc.To be more comfortable for child I recommend to order with measurements in advance. 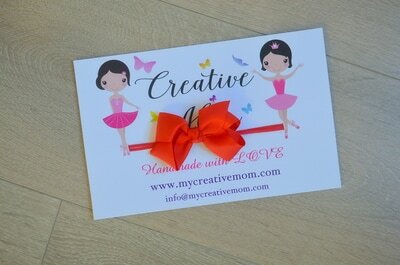 Any questions are welcome.